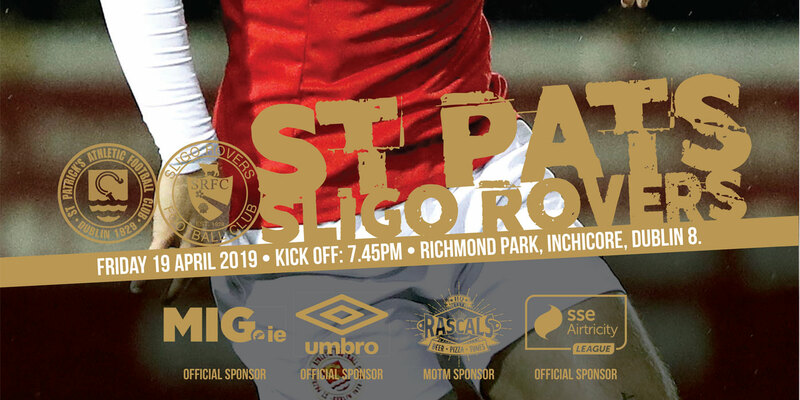 St Patrick's Athletic travel to Century Homes Park this Friday to take on Monaghan United in the Fourth Round of the FAI Ford Senior Cup. The Saints are hoping to end their cup hoodoo this season having not won the trophy since 1961. Manager Jeff Kenna has a fully fit squad to pick from but he will once again have to do without loan signing Declan O'Brien. 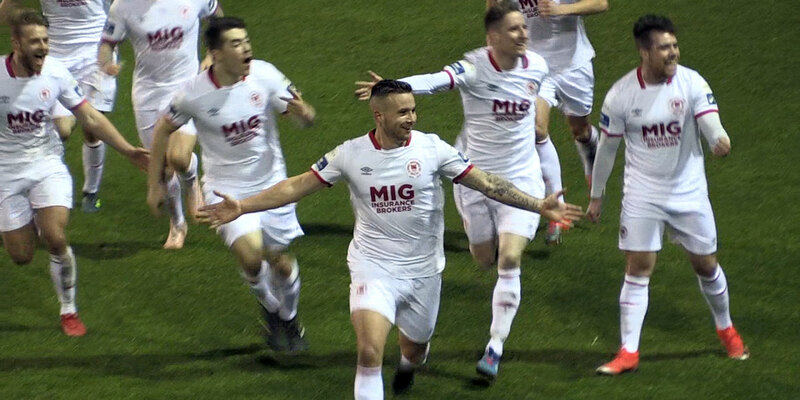 St Pats' European hero O'Brien missed Tuesday's game with Bohemians through suspension and will sit this one out as he is cup tied having played in the previous round for Dundalk. 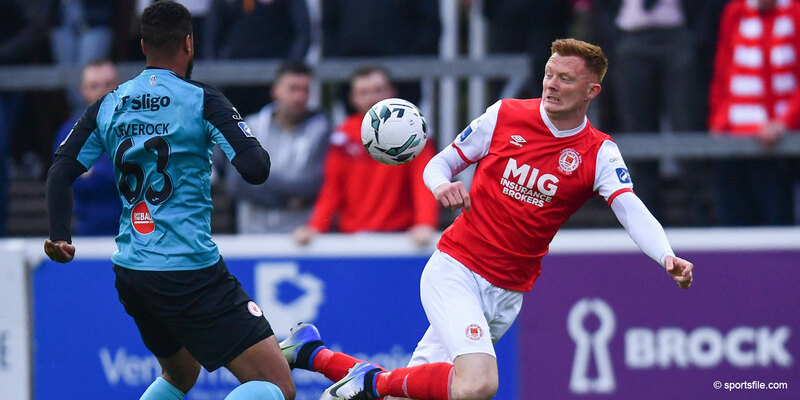 The Saints' supporters live in hope of one day ending their cup jinx and Kenna told stpatsfc.com that this season's competition could be extra important. “Everybody at the club knows how long it's been since we last won the competition. It's always important but it's now our priority because it gives us a way back into Europe next season if we win it. 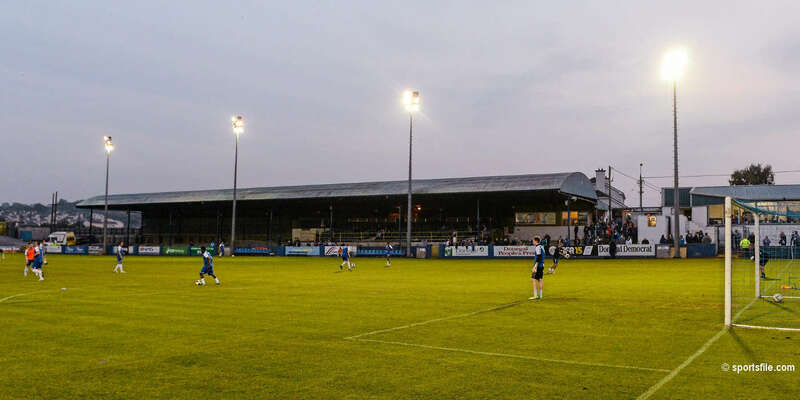 “Monaghan had a good two nil win away to Wexford Youths last week, they're sixth in the First Division and we will have to be wary of the threat they will pose. Kick off in Century Homes Park is 8 p.m. and should the game end in a draw the replay will be held in Richmond Park on Monday, 17th August.